About Culinary Angels: Providing nutrient-rich meals. Culinary Angels is an all-volunteer, donation-based group that provides healing, nutrient-rich meals to people going through a serious health challenge. About 95% of our recipients are actively going through cancer treatment. Our volunteers are trained to cook with as many organic ingredients as possible and focus on nutrient-rich, plant-based, seasonal ingredients. Emphasis is placed on using cruciferous vegetables, sea vegetables and homemade broths in our soups. Culinary Angels believes this philosophy will help promote health, wellness, and hope to people who are compromised by their challenge. Organic, healing foods are an important part of our bodies' natural instinct to be well! For more support, please download our Positive Resources. 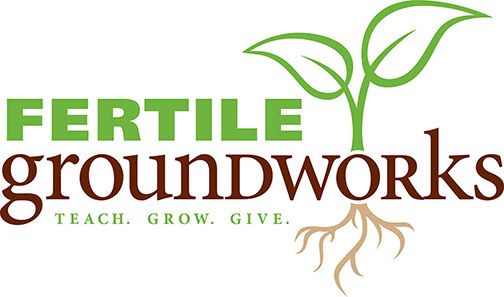 We are fortunate to partner with Fertile Groundworks and Sunflower Hill Gardens who together supply the majority of our produce! All vegetables are organic and locally cultivated. 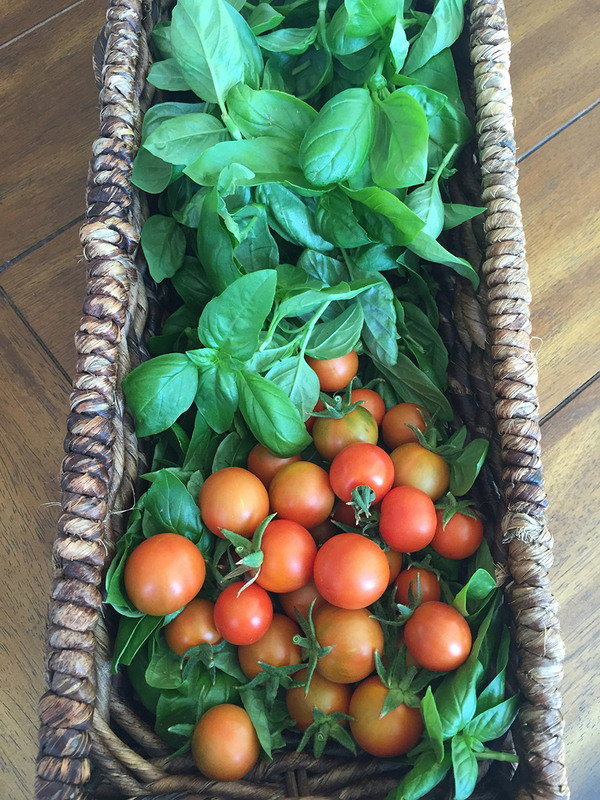 Culinary Angels is privileged to be a recipient of these beautiful and healthy vegetables. 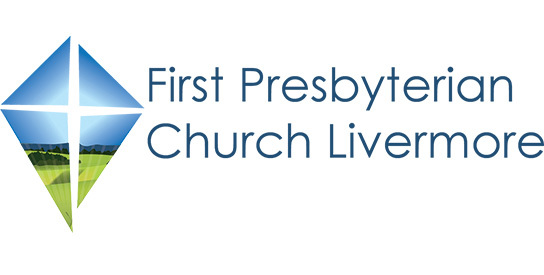 We could not provide our service without the amazing partnership with First Presbyterian Church Livermore. FPCL allows Culinary Angels full use of their industrial kitchen, non-profit status under their 501(c)3, as well as endless support and encouragement. Culinary Angels is honored to have this kind of dedication and is incredibly grateful for this relationship. Culinary Angels was founded by Lisa McNaney in November of 2016.